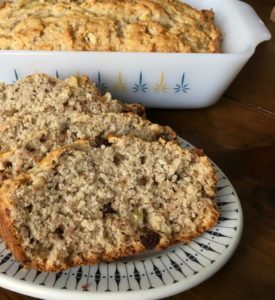 I’ve tried many vegan banana bread recipes but none could compare so I thought I’d give veganizing my old favourite a try, and this was the easiest ever! 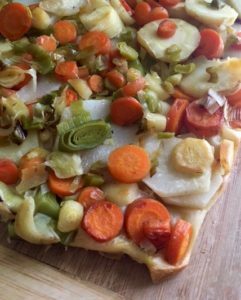 Root vegetables are so fun and versatile. You can eat them in a stew, a soup, raw, baked, or roasted – among other ways – and make a fantastic vehicle for almost any flavour profile. Be sure to taste them before using, so you can decide on quantity of each, based on your own personal preferences. This tart makes an excellent appetizer, brunch item or lunch with a side salad. Enjoy!